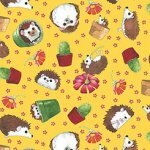 This Hedgehog quilt is one of my favorites. I love the thoughtfulness of this scene. 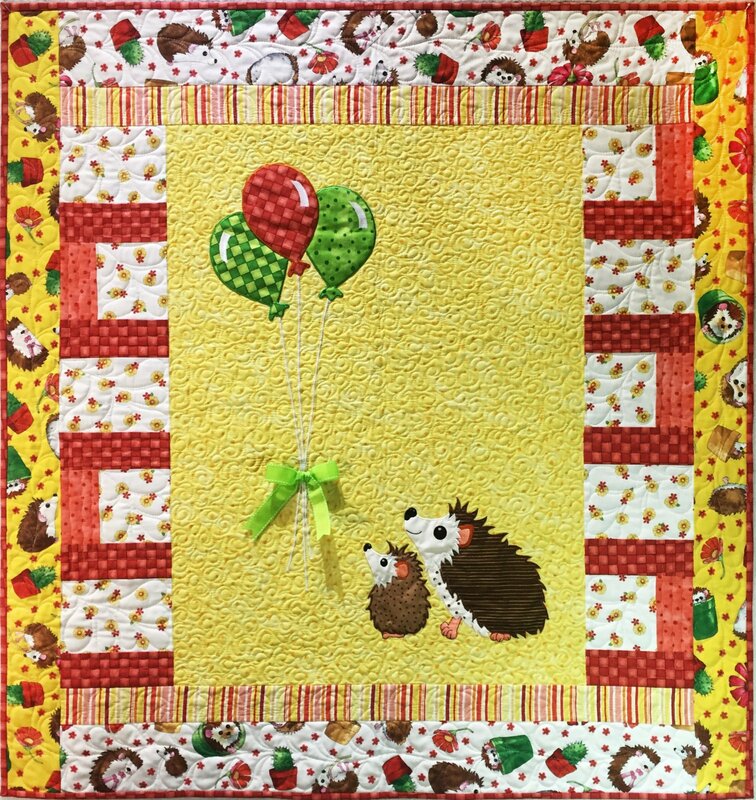 Add a special event, date, name to the balloons to create a one of a kind memory quilt for you Hedgehog lover. Full sized templates, easy to follow directions and diagrams makes this quilt a winner!